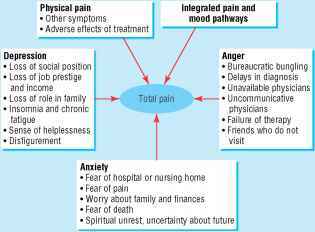 Pain is a complex phenomenon which is the subjective endpoint of a variety of physical and non-physical factors. For most patients, physical pain is only one of several symptoms of cancer. Relief of pain should therefore be seen as part of a comprehensive pattern of care encompassing the physical, psychological, social, and spiritual aspects of suffering. Physical aspects of pain cannot be treated in isolation from other aspects, nor can patients' anxieties be effectively addressed when patients are suffering physically. The various components must be addressed simultaneously. Our understanding of the basic mechanisms of pain has improved considerably over the past few years. This understanding has included a greater appreciation of the relationship between the physical injury, pain pathways, and our emotional processing of this information; these factors are interlinked in the nervous system, rather than working in parallel. We now understand from basic science more of the mechanisms of total pain than ever before. 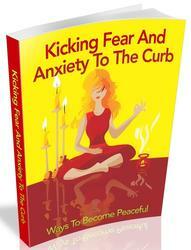 It is clear that anxiety, fear, and sleeplessness feed into the limbic system and cortex. In turn, the brain talks back to the spinal cord modifying pain input at spinal levels. This then feeds back to the brain and a loop is established. 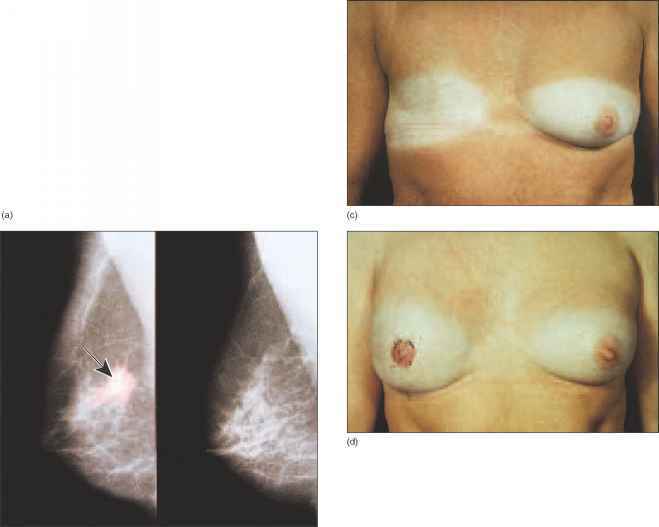 Mood disturbance is common in patients with uncontrolled cancer pain and may need specific management, however, sometimes it will improve dramatically with effective resolution of pain. Hence the first principle of managing cancer pain is an adequate and full assessment of the cause of the pain, bearing in mind that most patients have more than one pain. With effective assessment and a systematic approach to the choice of analgesics using the WHO's three step analgesic ladder, over 80% of cancer pain can be controlled with the use of inexpensive drugs that can be self administered by mouth at regular intervals.